When people share their income reports, I’m always really curious how they make money online, where they find clients, and why they finally decided to leave other employment (if they had a job before they started working from home). To be honest, I was incredibly privileged before I decided to make a huge leap and work from home. I had a great job, I had went and gotten an advanced degree (putting me more in debt, yay), I liked my coworkers for the most part, and the job was fairly prestigious. Everyone expected me to go far in the organization. But… it wasn’t me. It was very stressful. And honestly, I liked what I was doing on the side – writing and editing have been my passions since I was a kid, and when I got the opportunity to make money and doing something fun, I couldn’t believe how I lucky I was. So I made the leap 🙂 More on how I did it without burning bridges to come, and more on how I found clients, but I’m not the type of person who quits a job to “try” something else – I knew I needed to make money, good money, to make it worthwhile to leave my job. 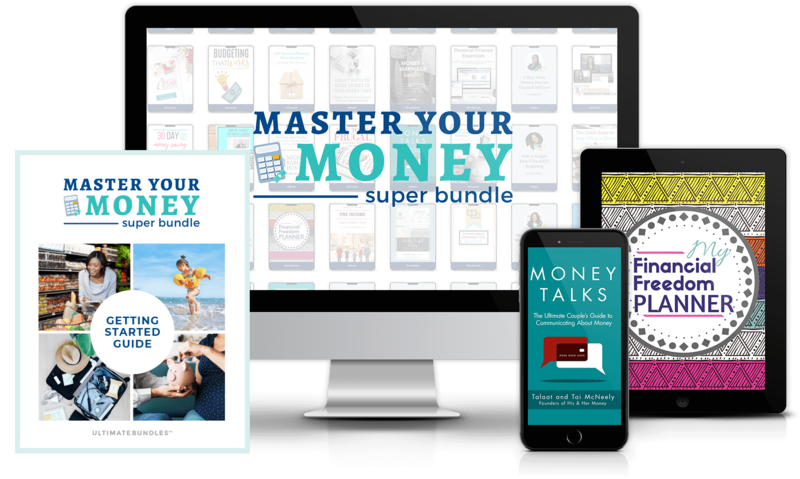 If you’ve ever wondered how people make this “work from home thing” work and how they actually make money, keep reading! That’s it! Not enough to live on, but writing is one area of my business I really want to expand. I’ve signed up for Contena but have been too busy to pursue it fully. It’s definitely something I’m making time for in the future! One thing I have to emphasize is: charge more if you’re a good writer. Having been on the hiring side for writers, one thing the personal finance world lacks in particular is good writers. That means people who can analyze information and write in a way that’s informative and friendly, with minimal errors in grammar or spelling. When I first started writing for money 3 years ago, I only charged $25. Even back then I was underselling myself. Looking for a personal finance writer? Hire me here! My most lucrative income stream is in my second favorite aspect of my business: editing and content management. Editing is pretty straightforward: clients hire me to edit their content, make sure it’s grammatically correct and reader-friendly, make sure SEO is on point, etc. I generally make around $2,000 a month for my editing and content management work. Editing is one of my favorite things to do, but unfortunately a lot of people don’t want to pay much for editing because they think their writing speaks for itself. It does… but that’s not always a good thing. Not everyone needs an editor, but everyone should have someone proofread their work once in a while. Want to hire me to review your website? I’ll review your website for overall reader experience, including grammar, tone, and voice. Click here to get in touch. Sometimes content managers jump in and write, or extensively edit, work, especially if a writer is struggling or if someone has submitted a less-than-stellar guest post. It’s funny – the thing I don’t do as much anymore was actually the aspect of my business that made me think I could actually work for myself. 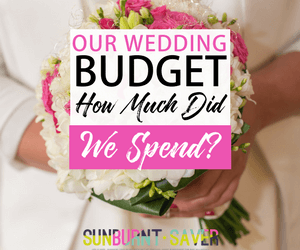 At the beginning, the majority of my income was from Pinterest clients, who would hire me to manage their Pinterest accounts. From Pinterest, I’ve also moved on to manage other social media accounts including Facebook, Twitter, and Instagram. 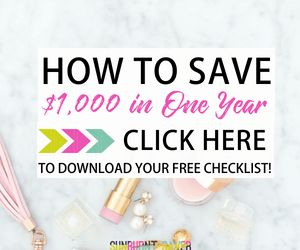 Nowadays, I only have a few Pinterest management clients, and my income from social media management is roughly $600 a month. While I don’t currently offer social media management services at the moment, I do offer consulting packages for Pinterest, which you can find more out about here. Thinking of becoming a Pinterest VA? Reach out to me for a free introductory consulting session to talk about your interests, how to find clients, and what to expect as a Pinterest VA. I personally make around $200/month for virtual assistant work, but it depends on the month 🙂 Follow my quarterly income reports for the exact breakdown! But Really… Shouldn’t You Be the Boss? 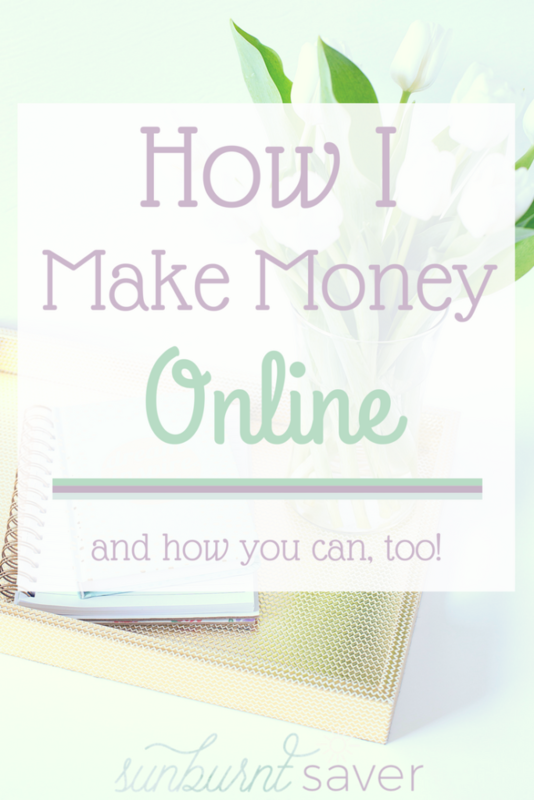 You’ll notice one major thing I left off this list… income from my blog. Why? Well, sadly enough, I don’t really make much of an income from my blog yet. That’s one of the scary things about leaving your job and working for yourself – clients come and go, but if you can make an income from your blog, you’re in a better position than someone who has to hunt for clients. Luckily, monetizing your blog doesn’t have to be in-the-reader’s-face annoying. From what I’ve seen, you just need a large, passionate following of people who like you and like what you have to share. Like me? Follow my blog on Bloglovin, check out my Pinterest, and follow me on Instagram and Twitter! 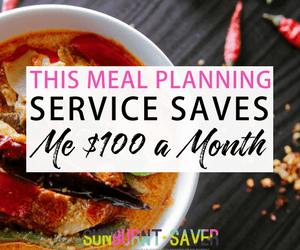 It’s my goal with Sunburnt Saver to make your life more interesting, practical, and debt-free. I also hope to demystify some of the questions people have about starting a business, so if you have any questions, let me know in the comments! Do you have any questions about making money online that I could answer? Want some advice on how to get started? Let me know in the comments! Editing and content management can be huge. That’s definitely been my most lucrative freelance revenue stream, too, but it’s admittedly not consistent. I also get frustrated with myself sometimes because I can edit the daylights out of someone else’s work, but still make errors myself! There’s definitely such a thing as being too close to your work. That’s awesome that you have such a strong editing business. I love reading people’s breakdowns of how they get by when they leave the rat race. The hustle is real! So awesome that you are making it happen getting so many different revenue streams. Super impressed!